9 Oldenburg Ln, Hampton, VA 23664 (#10251775) :: Abbitt Realty Co. Brick Cape Cod on 2.34 ac. Private, serene setting, Feel of country in the city. 1st fl. 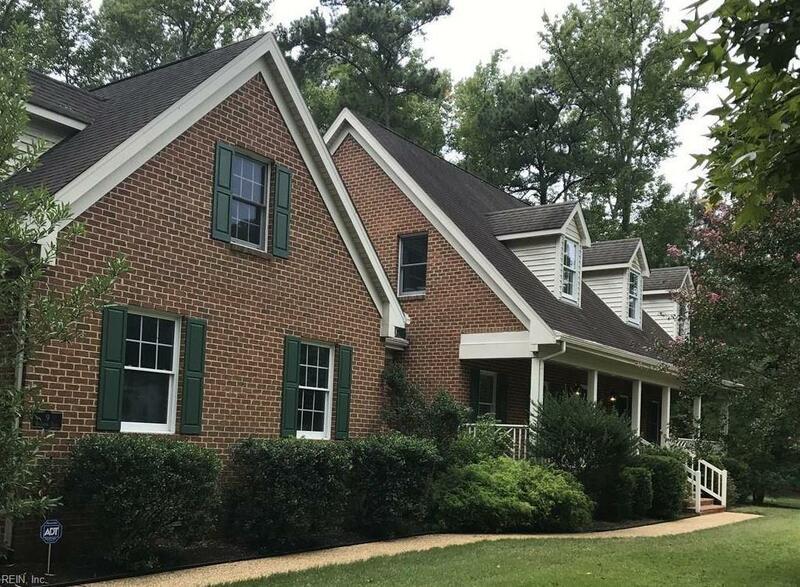 master suite, large eat in kitchenw/granite & hardwood floors, SS appliances, formal living room & dining room w/hardwood floors, family room w/gas FP, large FROG w/bath, screened porch, oversized 2 car garage w/auto openers.